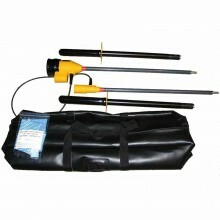 Includes: HV Phase Comparator, 2 off Handles, Polymer Cleaning Kit, Instruction Manual, Carry Satchel. The Metrohm E4510 has been designed for single person use both indoors and outdoors. 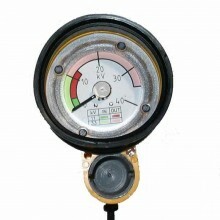 Once assembled the unit should be tested using the purpose designed E4590 Proving Unit or a known high voltage source. 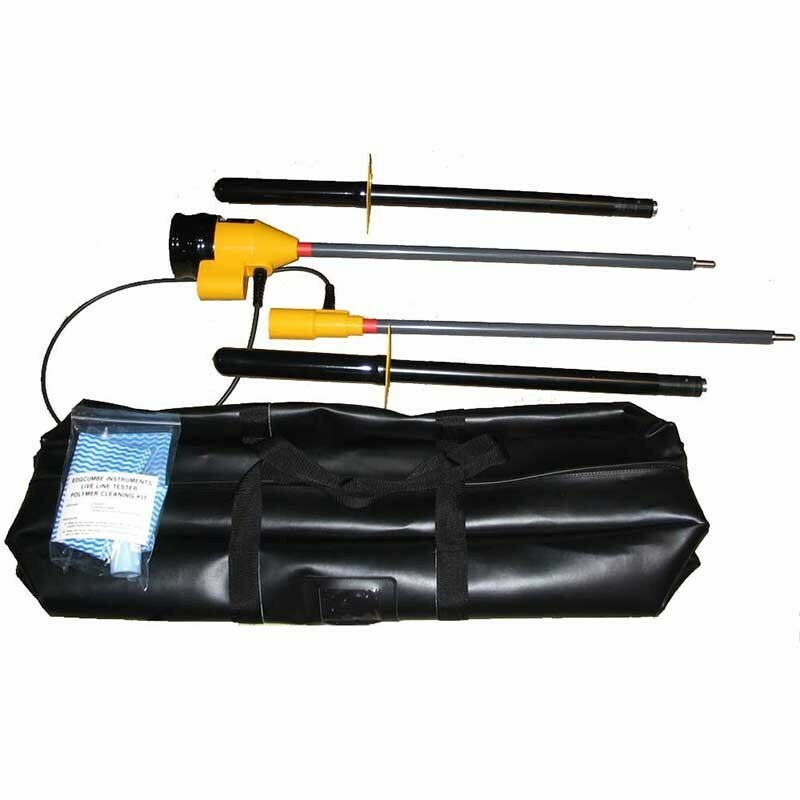 When applied to the two high voltage sources under test the units will give clear indication of an “out of phase” condition. 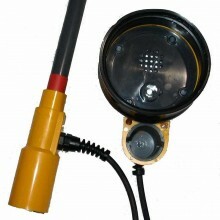 All models are signal driven and do not require arming or the use of batteries. Detachable handles for easy transport. Response Time Less than one second. Metrohm E4510 Warranty 1 years. PDF Specifications of the Metrohm E4510, E4530, E4540, & E4550 Phase Comparators.